Uncover the truth as Lake Ridden launches – AiPT! The narrative-driven puzzle game is now available on Windows PC. 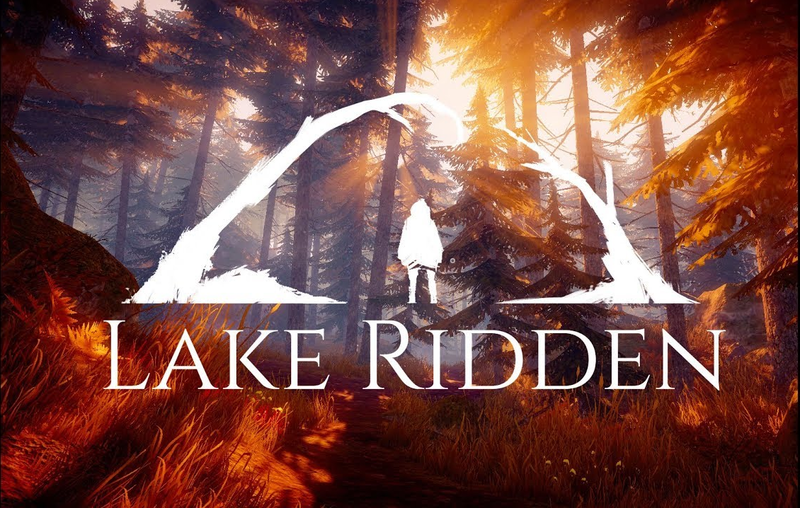 Swedish developer Midnight Hub is proud to announce that Lake Ridden is now available on Windows PC via Steam, GOG.com and Humble Store. This story-driven adventure blends exploration and environmental puzzle-solving as you seek to uncover the truth behind your sister’s disappearance. Check out the launch trailer here: https://youtu.be/FDpe-ZAVKdI, and for more information on Midnight Hub, visit https://www.midnighthub.com. Midnight Hub was formed in 2015, by Johan Bernhardsson, Erik Nilsson and Sara Casén. Before forming Midnight Hub, the founders worked at game companies such as Mojang, Paradox and Massive. The studio is currently a crew of five, and, together with various skilled collaborators, celebrating the release of the mystery game Lake Ridden.